Do you own all of the goldfish keeping essentials? Check out our recommendations and make sure that your aquarium setup is perfect for your fish. Have we missed anything? Add a comment below to let us know what your favourite goldfish-keeping products are. We’ll make sure that the best suggestions are added to this list! 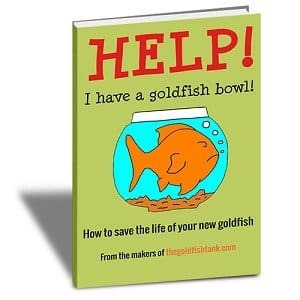 Please note: The links in this article (as well as some other articles on The Goldfish Tank) click through to amazon.com or amazon.co.uk . 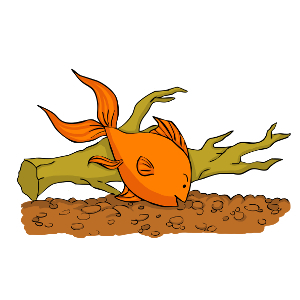 The Goldfish Tank is a member of the Amazon Associates program, which means we earn a small commission if you purchase from Amazon after clicking these links. This commission helps us to create new articles and keep the site online. But don’t worry – you don’t pay any more for your purchase and we would never recommend a product that we don’t believe in. The Goldfish Tank is a participant in the Amazon Associates Programme, an affiliate advertising programme designed to provide a means for sites to earn advertising fees by advertising and linking to amazon.com and amazon.co.uk. Do goldfish need a filter?